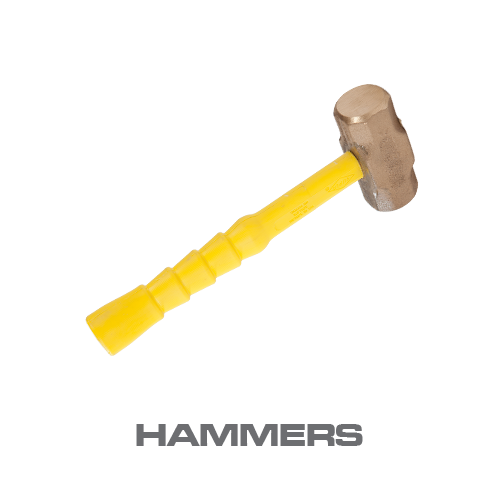 We want to save you time and money, which is why we supply the whole package. 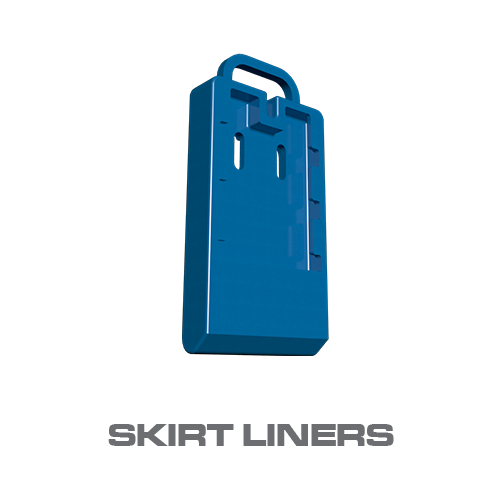 The first step towards getting the most out of your bucket is making sure you’re equipped with the right componentry to protect against abrasion and use. 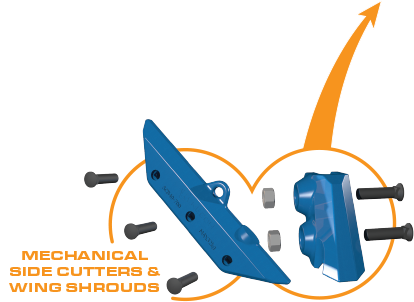 Keech provides a complete range of wear parts and attachments to give you durable and long lasting results. 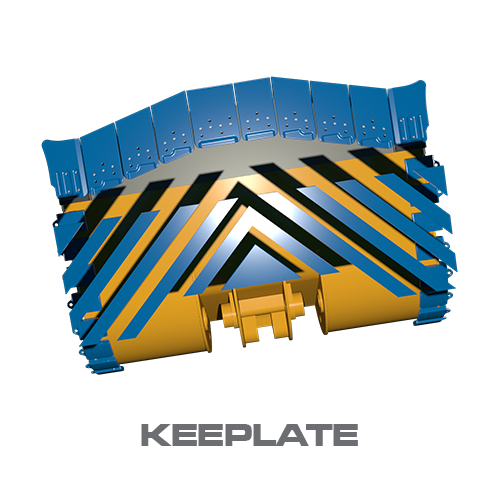 Strengthens and protects high wear corner edges on excavator and LHD buckets. 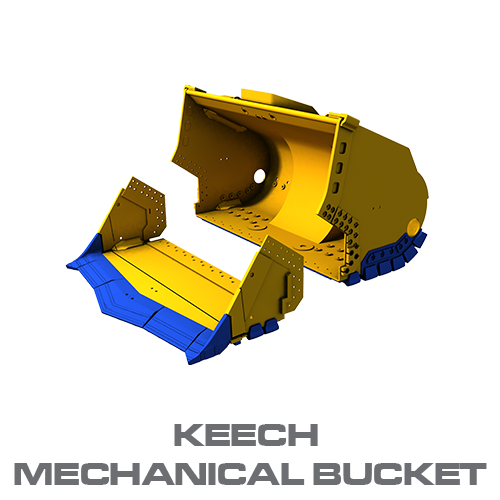 Suitable for machines ranging in size from 20 to 800 tonnes. 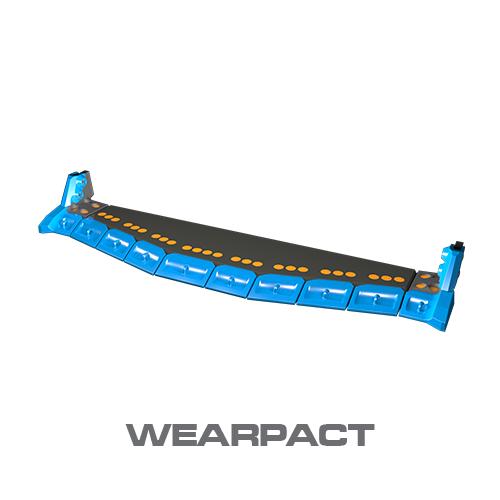 Seven curved models and one straight model that can be cut to fit any length. 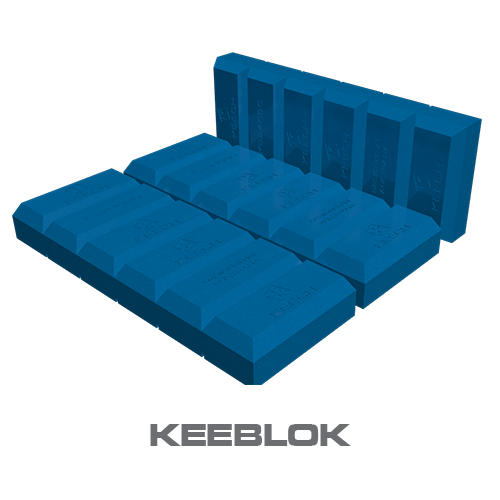 Manufactured from Keech alloy steel to ensure wear and impact resistance. 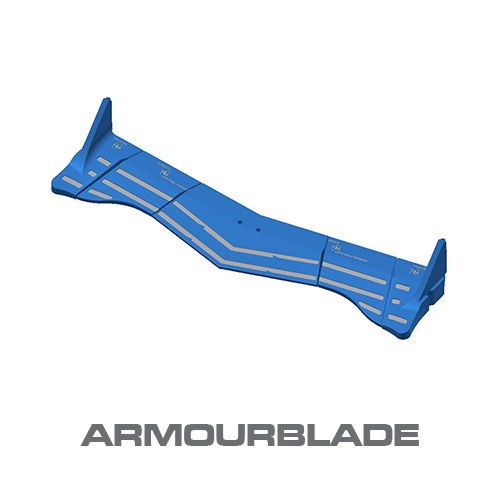 Can be welded or Mechanically attached. 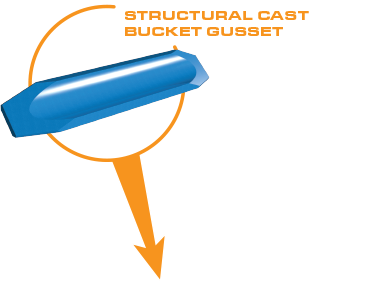 Comprises a weld-on adapter that is cut into the sidewall of the bucket; it comes down on top of the tooth adapter or lip plate on an all edge bucket. 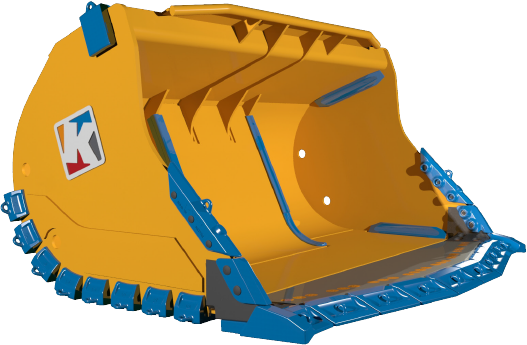 Can be fitted to any bucket system. Weld on and bolt on sidecutters. 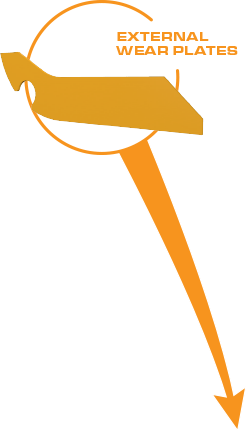 Patented ground-engaging tool designed to keep wear consistent across the bucket edge. Available in blade only and tooth and blade configurations. 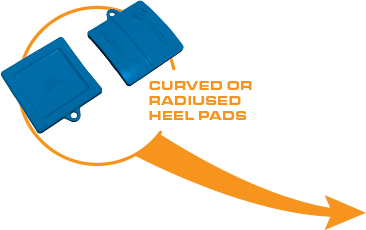 Designed for fitment to high wear areas. Welded for sturdy and safe changeout. Additional protection where it is most needed. Easy to attach and changeout. 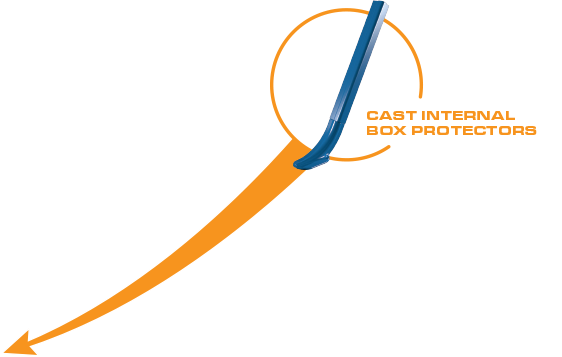 Why choose Keech for bucket protection? 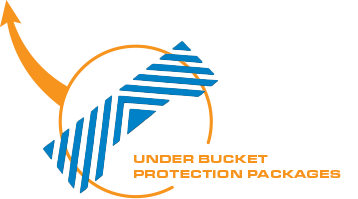 Our bucket protection solutions are designed to be safely and simply installed on site by our customers. This means less down time and greater efficiency. Keech systems are engineered to last. 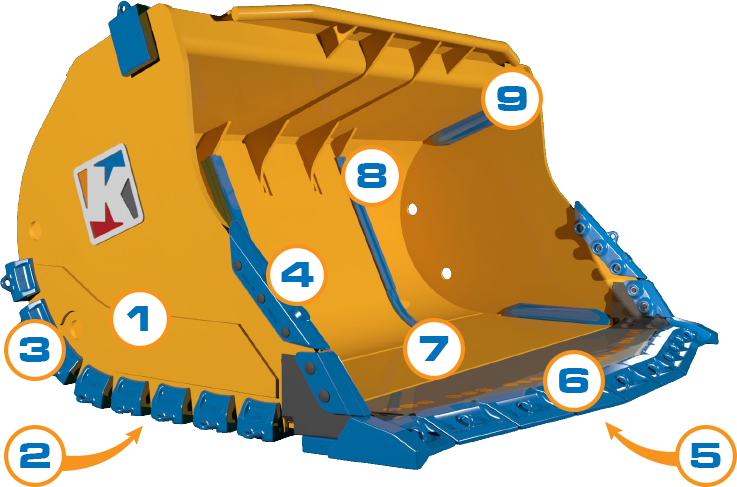 Our whole of mine solutions are designed with the end-user in mind and we see ourselves as a true solutions provider to the mining industry.